ReadBAMARead is a non-profit organization that was formed within weeks of the devastating April 27, 2011 tornado outbreak that not only ripped through the heart of Tuscaloosa and surrounding cities, but also completely devastated local school libraries. Donate to ReadBAMARead! Your support and donations go a long way to bringing back the libraries lost in the storm. Please know your donations are for a specific need and are facilitating the education of the young children that benefit from our foundations gifts. 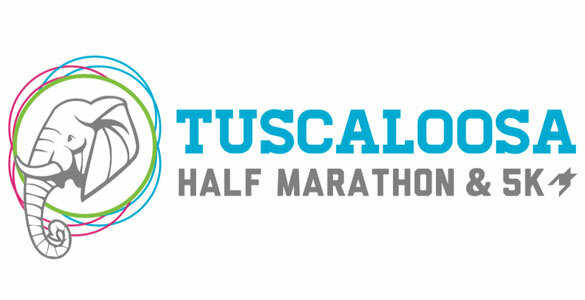 Known as West Alabama’s premier racing event and the third largest half marathon in the state, the Tuscaloosa Half Marathon & 5k allows each company involved to Partner for a Purpose and has contributed $176,000 to local children’s charities. 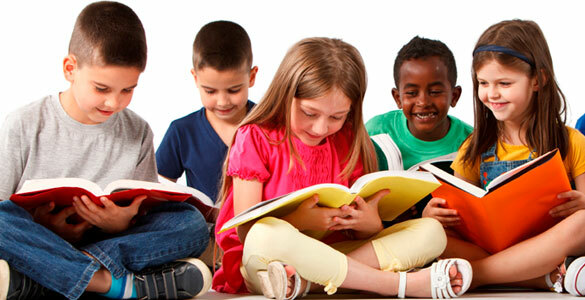 Our goal is to replace more than 280,000 school library books that were destroyed by the tornado. Your donation of $15 for the purchase of one book will help change the life of a child, and the donation of $300 for the purchase of 20 books can change the lives of a classroom of young minds. 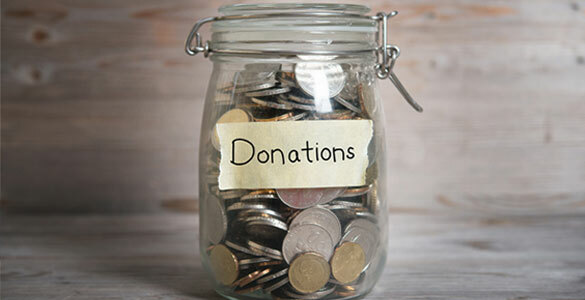 Donations of $300 or more will be identified on our website with company logo or family name in appreciation! Thank you all for your generosity and ReadBAMARead! Please email your PayPal donation receipt to Donna@ReadBAMARead.org to be included on our donation partner page with donations over $300. We will contact you for your logo or family name for addition to our Partner page.